Tim Huddy has spent most of his life living in Orange County, California. 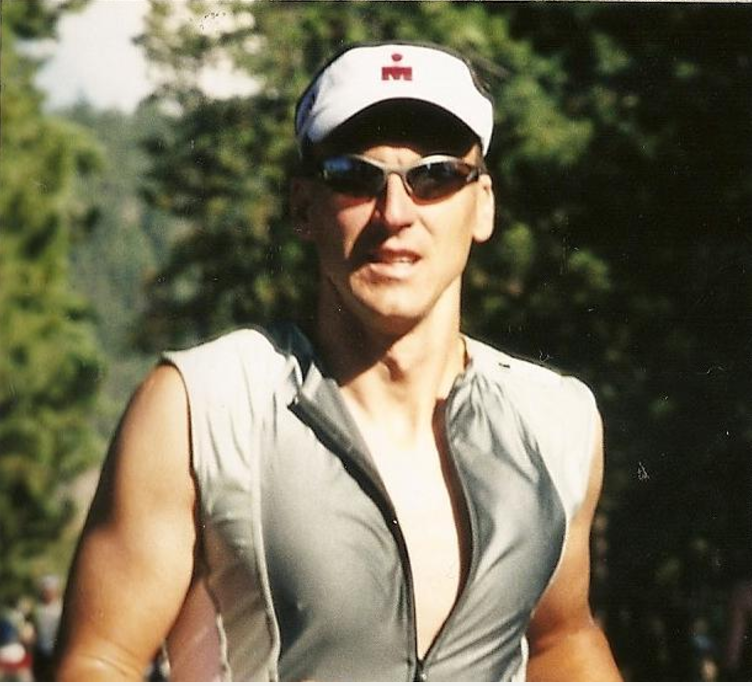 During his college years, he took up running and began racing triathlons in 1986. Tim has completed running races from 5k to the marathon and many triathlons, including 5 Ironmans. After graduating from Cal State Fullerton with a degree in Kinesiology, he worked in the human performance laboratory and taught courses in soccer, physical conditioning and weight training while continuing his studies. In 1995 Tim earned a master of science degree with an emphasis on exercise physiology. This led to a few years of teaching sports medicine and health/wellness related courses at CSU, Fullerton, Cal Poly Pomona and Southern California College. ​In addition to owning a small business for the past twenty years, Tim spends his time with his wife and two kids. He was so inspired by the character, desire and dedication of his two children and their high school cross country teams that he has taken up training again. As a former volunteer with the now defunct Travis Ranch Middle School cross country program, Tim has seen runners grow from 6th graders who could barely run a mile to varsity team members running in the state championship. Aside from the performance aspects of running, Tim hopes to help nurture young runners as they develop the qualities of positive self-image, confidence, teamwork and goal-setting. Most of all, he hopes the kids have fun.